By popular request, SOMETIMES IN YESTERDAY is hitting the cinema again. Saturday 1st December at 2pm, 4pm, 6pm & 8pm. Sometimes In Yesterday¨, is a story about sexual abuse against women. The main character, played by Jessica Larny, went through lots of pain at the hands of men. She was left in the care of her uncle, when her mother traveled to the States. Her uncle sexually abused her each night at the age of 15, but managed to escape one night after the ordeal. She was also raped by another man in an uncompleted building after running away from her uncle, then was also abused by three guys on her way home from a night club. Then her hatred for men begun, and decided to take revenge on men. The cast has some crack actors like Toosweet Annan, Lucky Lawson, Kwaku Elliot,Peter Ritchie with seasoned actresses, Kalsoome Sinare, Salma Mumin, Fella Makafui, Christy Ukata, and Jessica Ogbogu complementing the crew. 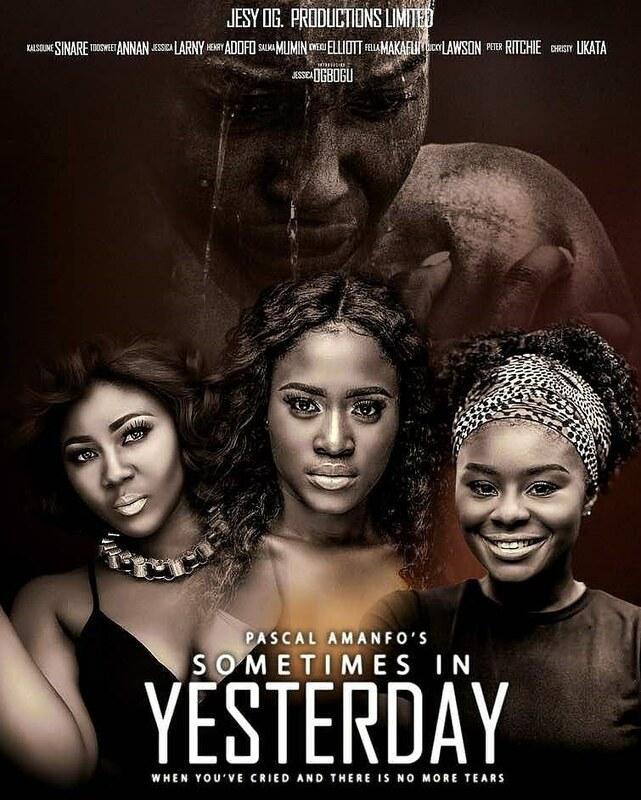 ¨Sometimes In Yesterday¨, written and directed by Pascal Amanfo and, produced by Emeka Okpara. SOMETIMES IN YESTERDAY hits the cinema again this Saturday 1st December at Zylofon media cinema. Venue: Zylofon Media head office east legon. Opposite Menzvic Hotel. Ticket available at Zylofon Arts fund east legon. The movie cast and other stars will be there.